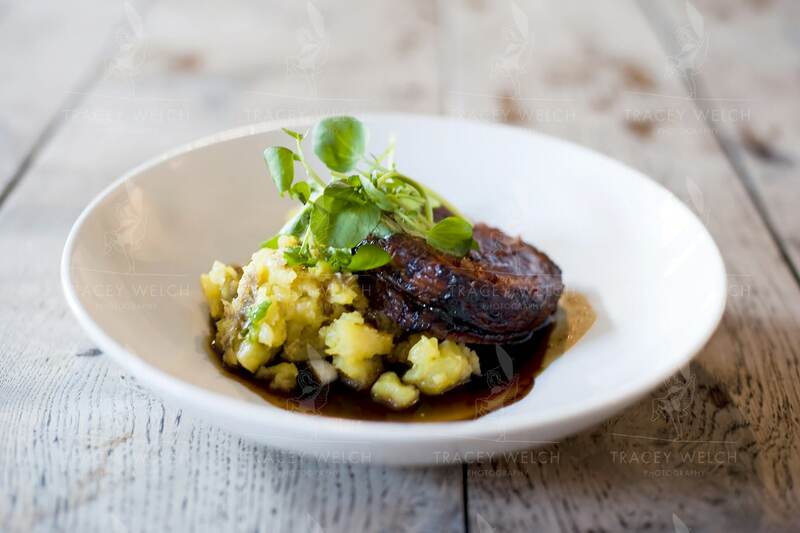 From fine dining to gastro pubs and dine-in-for two for a tenner, these days food is big business and the marketing machine that surrounds it is sophisticated and highly competitive. In times of austerity we may not be prepared to shell out on a holiday but a decent meal still feels like an affordable treat and if a meal can turn into a special experience then so much the better. 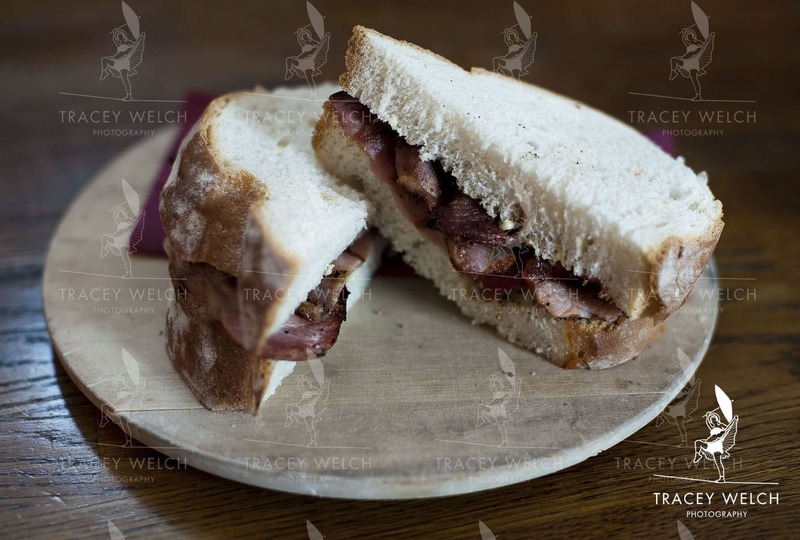 Over the last couple of years I’ve been asked to photograph all kinds of food and drink in all kinds of different contexts and I love the challenge of creating images literally made to make your mouth water. ..and I reckon you’re onto a winner. 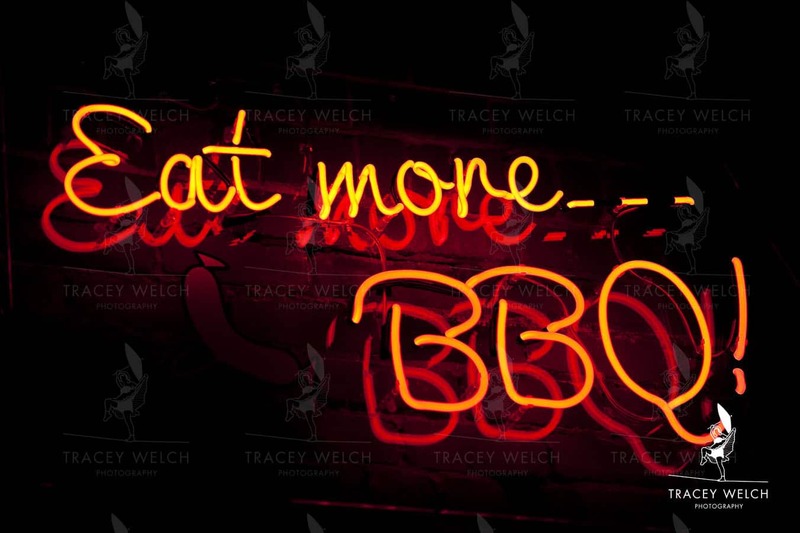 What else are people looking for in their perfect eaterie?? 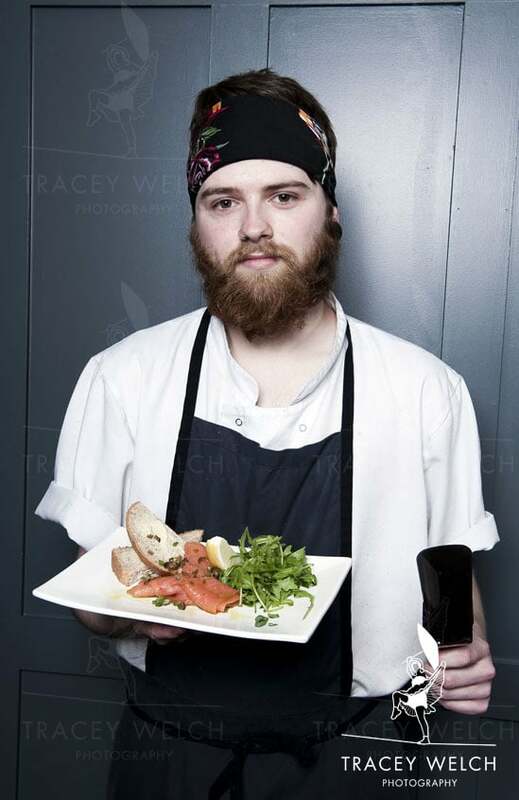 Well clearly good service is just as important as the food so if you can present your staff as part of that quality package then that might just seal the deal. 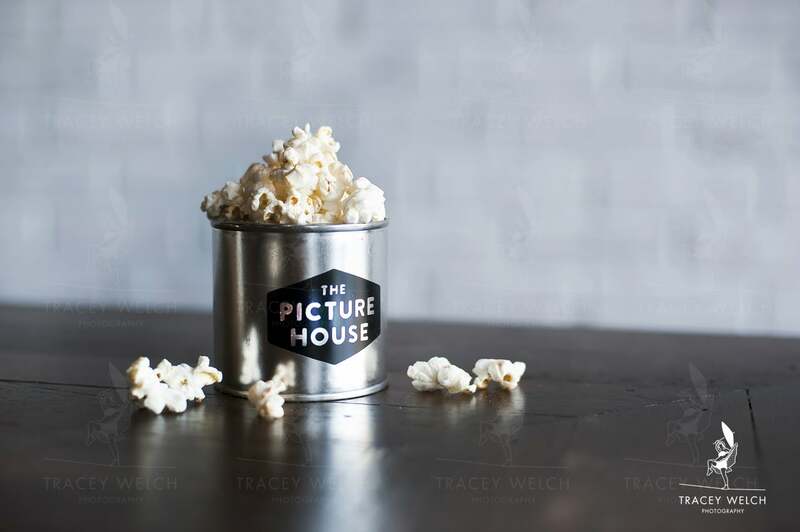 Of course food can also be a selling point for all kinds of other venues – reinforcing your concept through styling and package. But it always needs to look delicious. 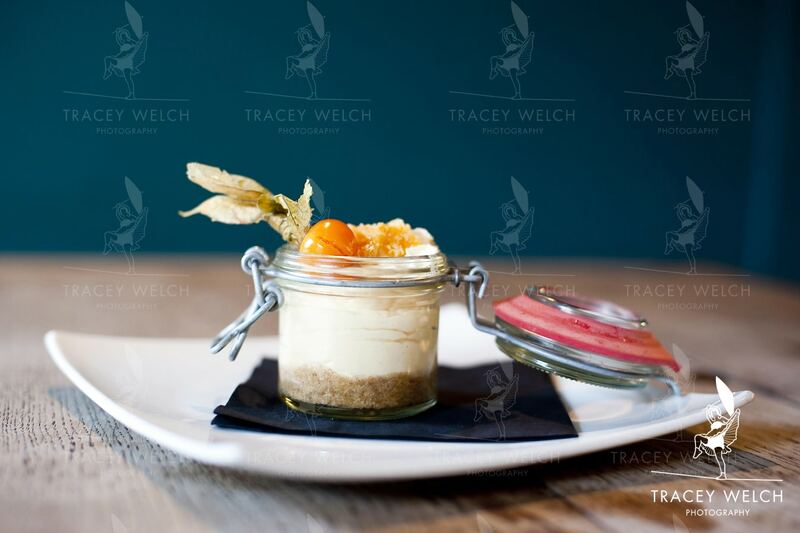 So sometimes we’re using food photography to attract customers into a venue, often though we’re using the venue as a context to promote specific brands of food and drink. 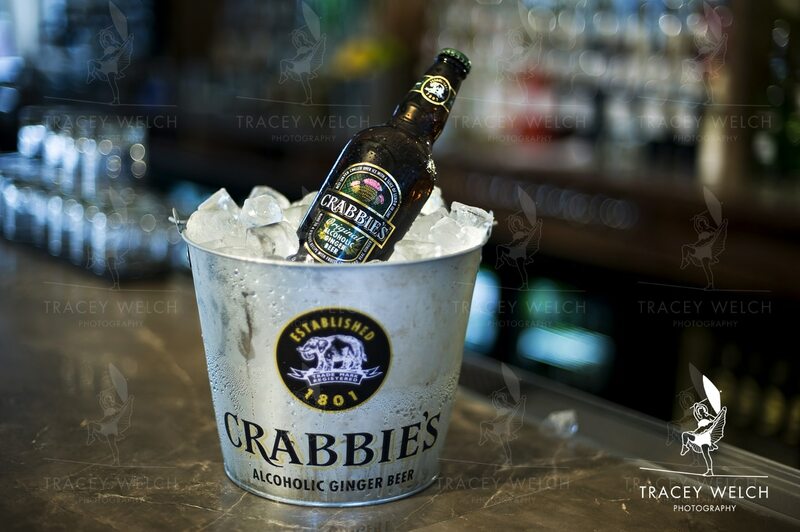 Here we have a good bottle of Crabbies ginger beer, nicely chilled, perfectly positioned and a thrown-focus bar backdrop ensuring the product is centre stage. 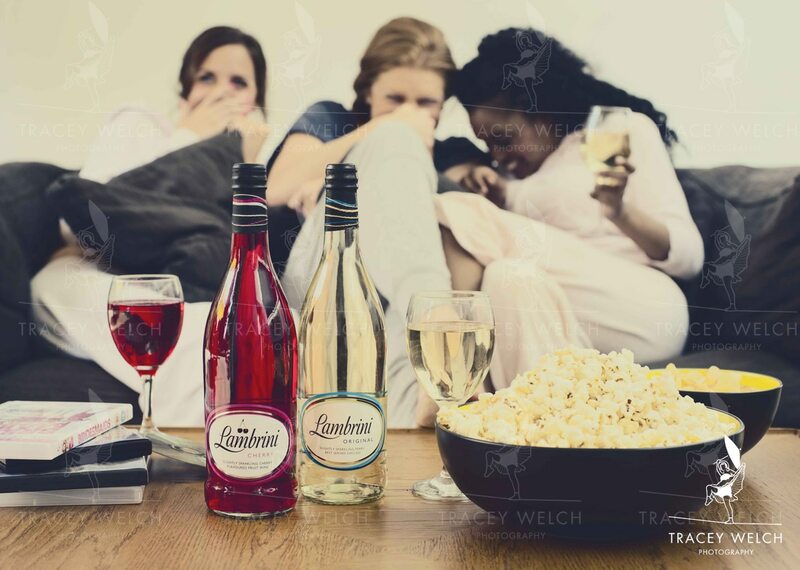 Take a change of venue, strategically positioned props and some models and we have the perfect Lambrini girls night in. 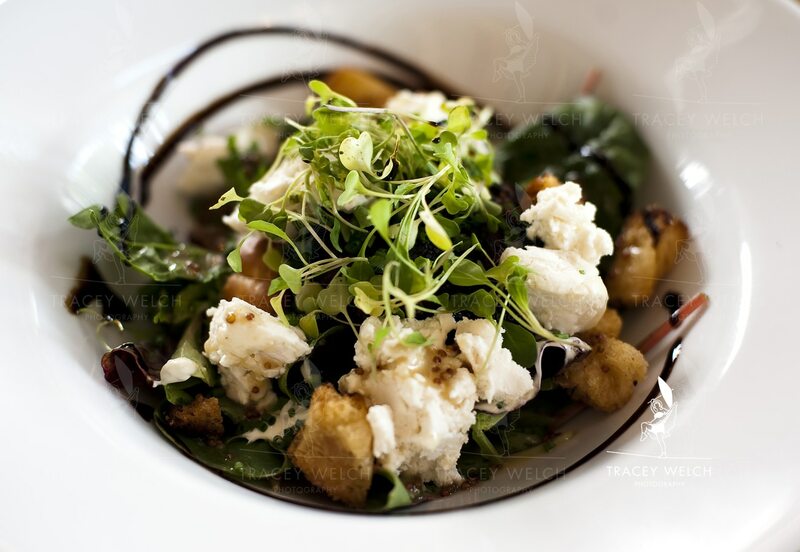 So there you have it, in the restaurant, cinema or bar or in the comfort of your own home – there are many sides to the art of food photography and I’m thoroughly enjoy inhabiting that world. 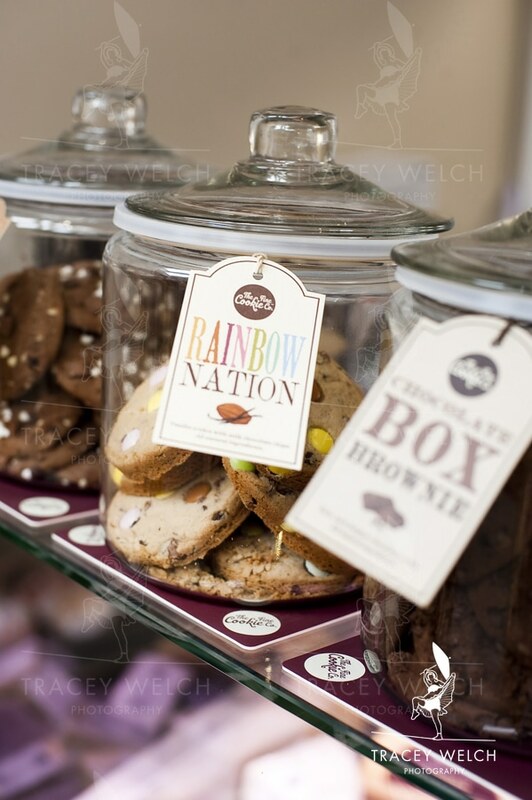 Plus at the end of the day there’s usually some decent take-out…box brownie cookies..perfect!